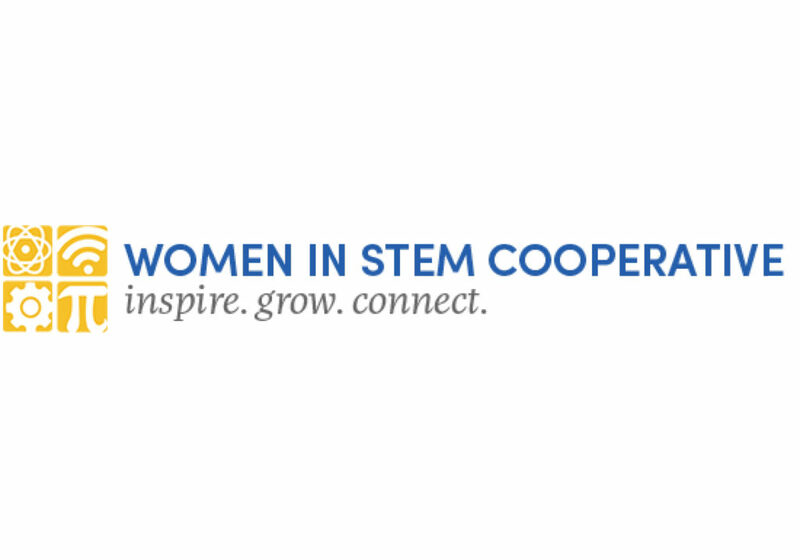 The UB Women in STEM Cooperative is proud to debut the The Next 10 Years: Helping STEM Students Thrive series, an original online collaboration between Cornell University and the University at Buffalo featuring the perspectives of national thought leaders and institutional representatives about expanding the participation of women in undergraduate STEM education at different scales as informed through the lens of higher education trends, institutional practices, learning spaces and introductory undergraduate courses in STEM. This interactive, online series will feature a different topic per month. Each session will kick off with a topic introduction by our distinguished thought leaders to be followed by institutional representatives from Cornell University and the University at Buffalo who will share insights from their respective campuses. Audience participants will also be able to join the conversation, ask your questions, share your experiences, build your networks and learn more about effective evidence-based teaching practices. What innovations can expand female or underrepresented minority student participation and success in STEM undergraduate education? What are some examples of effective evidence-based STEM teaching practices commonly adopted at research universities? What are some of the unique institutional and cultural challenges to achieving STEM diversity? What does difference at scale look like? Why attend: Discover inclusive STEM teaching practices and culturally-sensitive pedagogies that can easily be incorporated into your curriculum to improve underrepresented student learning. Watch parties: Interested in joining others for these online discussions? Head to 208 Davis Hall, UB North Campus, for each session.